Make a name for yourself on the professional web! The .pw extension stands for "Professional Web." Businesses and individuals around the world favor it as the way to establish an online identity that projects a professional image. 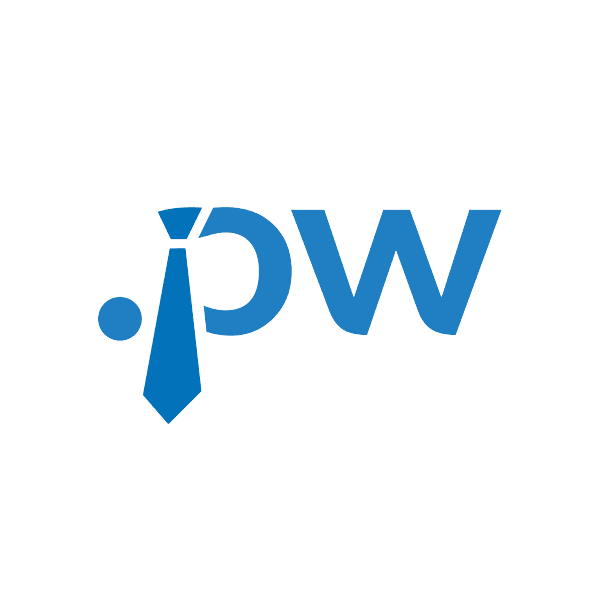 With .pw, you get a first-choice domain name that's short, generic and easy for your clients to remember.